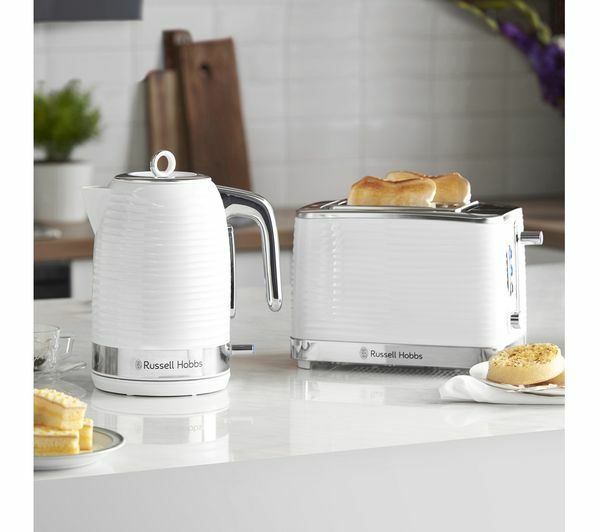 Make breakfast a simple process with the Russel Hobbs Inspire 24370 2-Slice Toaster. 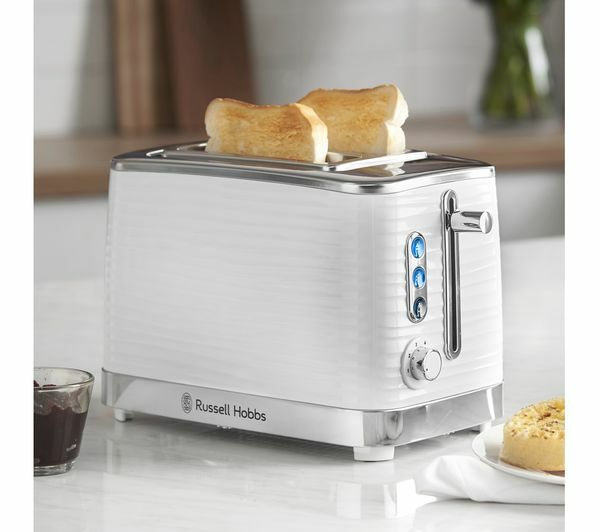 Thanks to the defrost, cancel and reheat options, you'll have total control on how much your bread toasts. 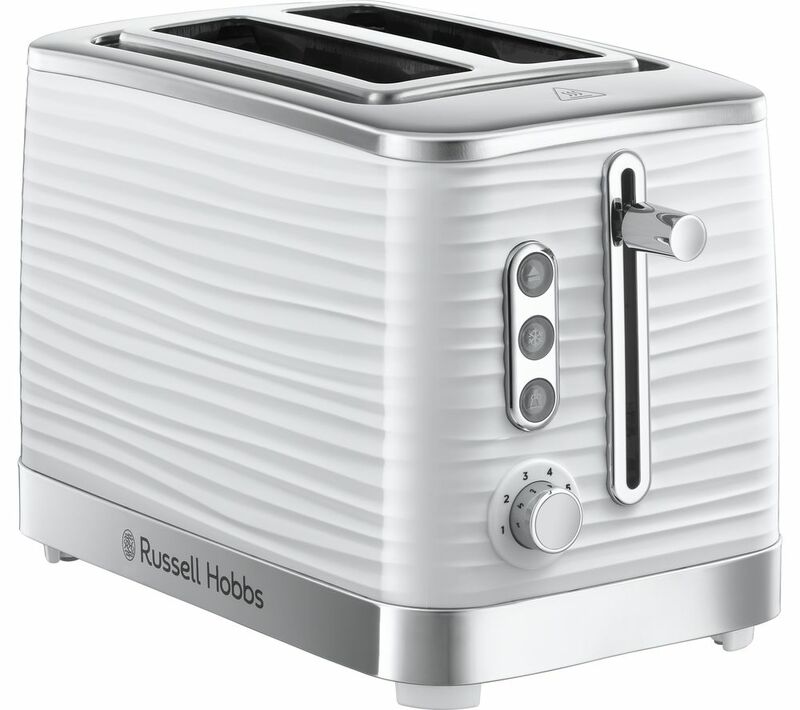 The variable browning feature will let you choose your desire toasting preference. Ideal if everyone in the family likes it cooked a different way. 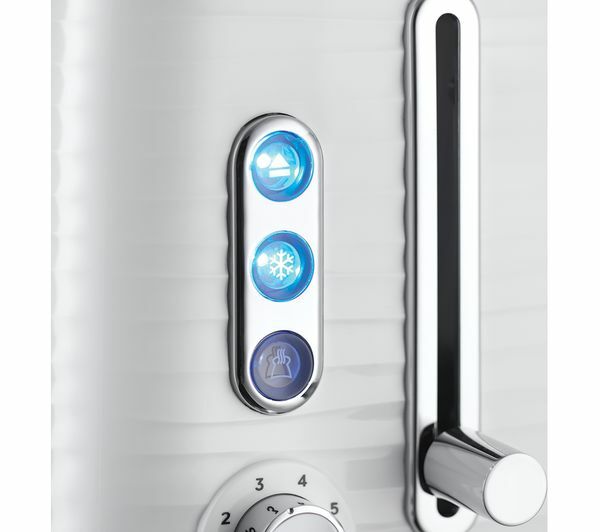 With a high eject feature, you won't have to worry about getting your hands burnt. Simply lift it up and grab your toast, muffin or hot cross bun and enjoy the most important meal of the day. 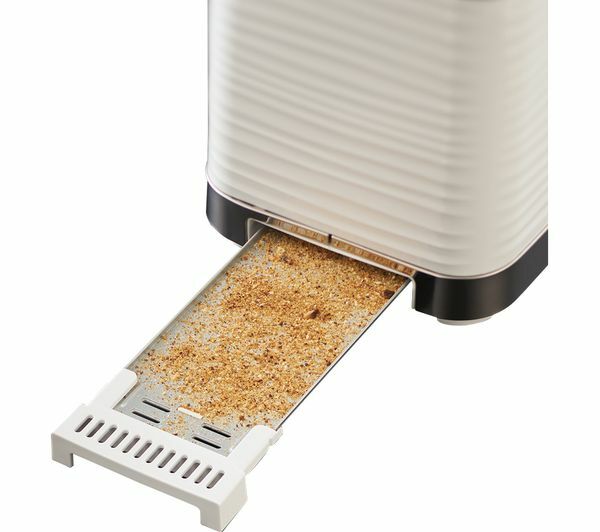 There's nothing worse than trying to clean a toaster with mountains of crumbs at the bottom. 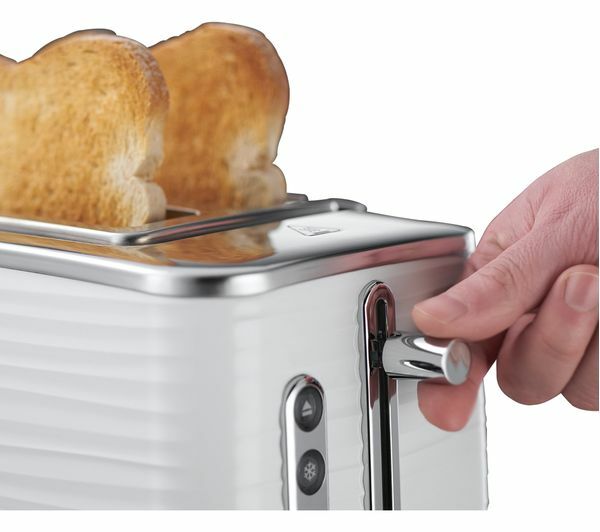 Thanks to the removable crumb tray, you can simply take it out, wash it off and pop it back inside for a clean toaster that's ready to toast all over again.